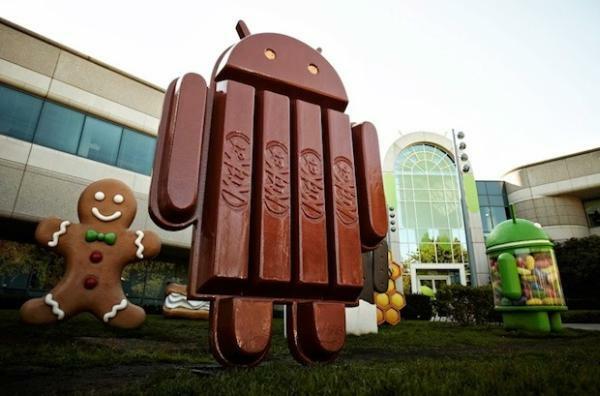 Normally when a new Android firmware update is being worked on we get to hear a number of leaks via some online sightings of the firmware, but the Android 4.4.4 KitKat update has been released by Google already. The Android 4.4.3 update has only recently started to make its way to hardware on the platform, but now there are reports saying that another firmware update has started to make its way out to end users. Android 4.4.4 KitKat has started to hit a number of Nexus devices as the OTA update slowly reaches more users that has a build number of KTU84P. So far the update has been seen for the Nexus 4, Nexus 5, Nexus 10, and the 2013 Nexus 7. The update is mainly thought to include a security update to address an OpenSSL bug that has been titled CVE-2014-0224. At the time of writing the update hasn’t reached the Nexus devices we have in the office but we will keep checking and report back once it is available. Have you got this latest update yet?